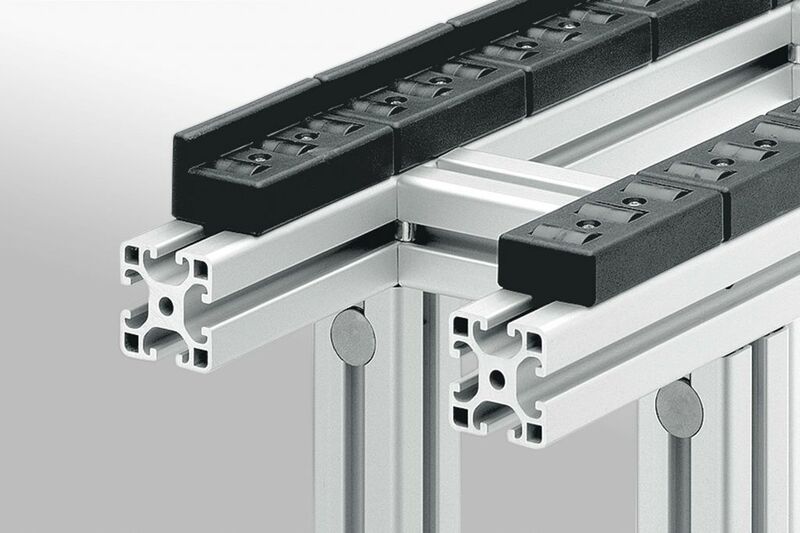 Each Roller Element is 80mm long and 40mm wide, with or without side guide. Use as many as you need to create a quick rolling mechanism, retrofitting them to Profile 8 structures. ESD options are also available to alleviate static build up. The ESD options come with or without side guide. Use as often as you like. 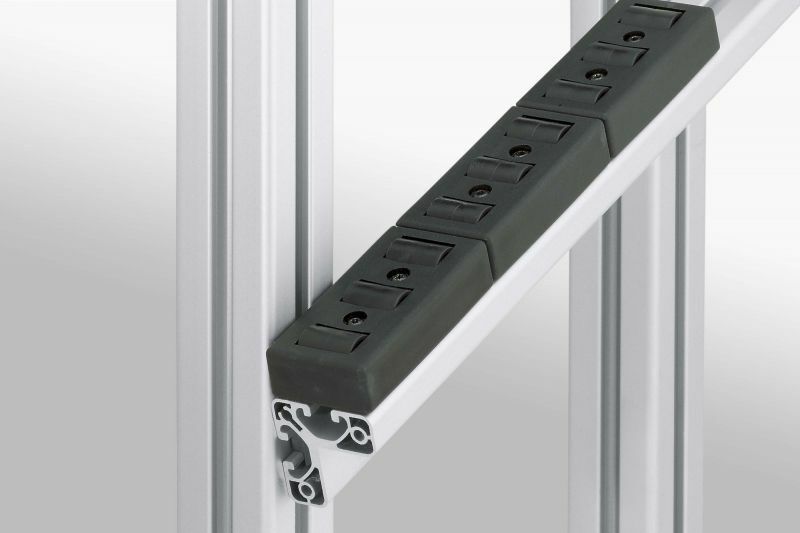 They can be fastened to any of the Profile 8 range using T-slot Nuts 8 and Button-Head Screws M4x25. In most cases, it is possible to buy in bulk and construct the project on site. We can alternatively send you a flat-pack semi-assembled if that is more convenient for you.